MOSCOW. 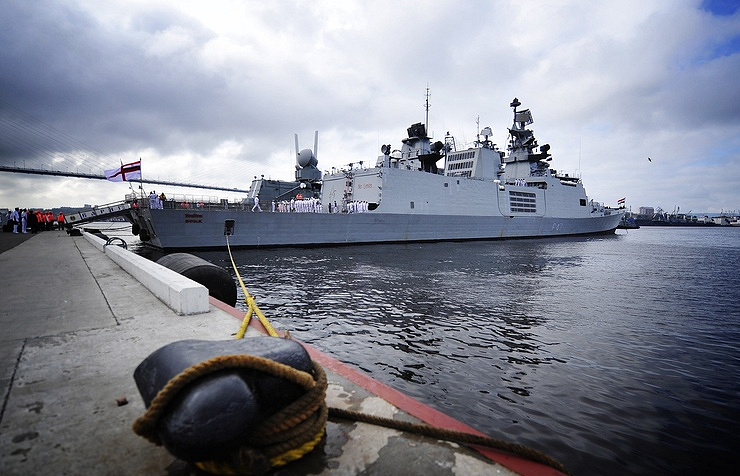 A detachment of ships of the Russian Pacific Fleet finished the visit to the Indonesian capital of Jakarta, where it took part in the Indo Defence 2016 Expo & Forum, the press service of the Russian Pacific Fleet said Sunday. “A detachment of the Russian Pacific Fleet ships has finished the visit to Indonesia. The main purpose of the entrance to the Indonesian port was to take part in the international exhibition Indo Defence 2016 Expo & Forum,” the statement of the press service said. 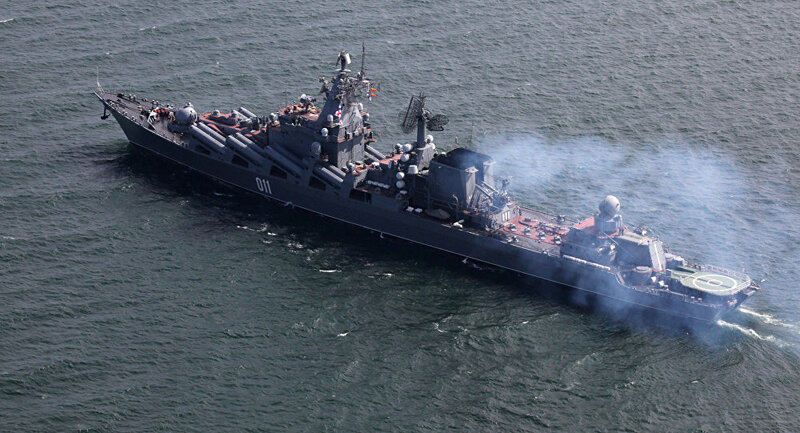 The detachment was comprised of Admiral Tributs major anti-submarine warfare ship, Bystriy destroyer, Boris Butoma large tanker and Alatau tug boat. The ships left the main base of the Pacific Fleet in mid-October to carry out combat duties in the Pacific ocean. The Indo Defence 2016 Expo & Forum was held on November 2-5 in Jakarta. 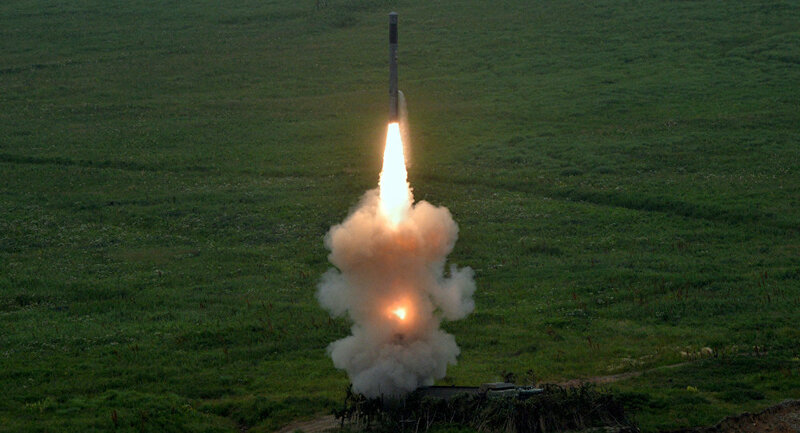 The Pacific Fleet coastal forces’ missile formation troops conduct the first launch of a new ‘Bastion’ missile system that entered service in 2016, in the Far East Primorsky Territory, according to the Eastern Military District’s Pacific Fleet spokesman. 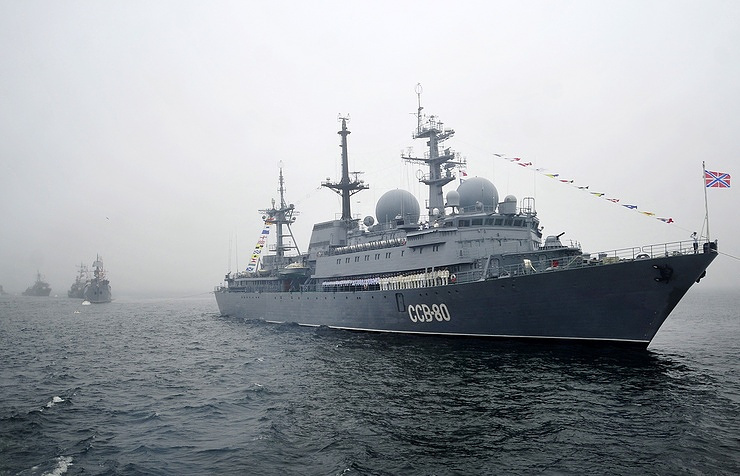 Russia’s Pacific Fleet troops fired the first Bastion coastal defense mobile anti-ship missile systems in the Far East Primorsky Territory, the Eastern Military District’s Pacific Fleet spokesman said Friday. “The Pacific Fleet coastal forces’ missile formation troops conduct the first launch of a new ‘Bastion’ missile system that entered service in 2016,” Vladimir Matveev said, adding that he expects the new system to enter combat duty next month.